The 31 countries that spoke before the General Assembly of the United Nations based on why the US blockade against Cuba should be ended, reported the Caribbean island press. "The 31 interventions of the delegations in the UN offered diverse arguments that sustain the arbitrariness of the policy of blockade against Cuba and exhorted, once again, the United States to put an end to this hostile position that contradicts the United Nations Charter and is violation of international law, "said local newspaper Granma. 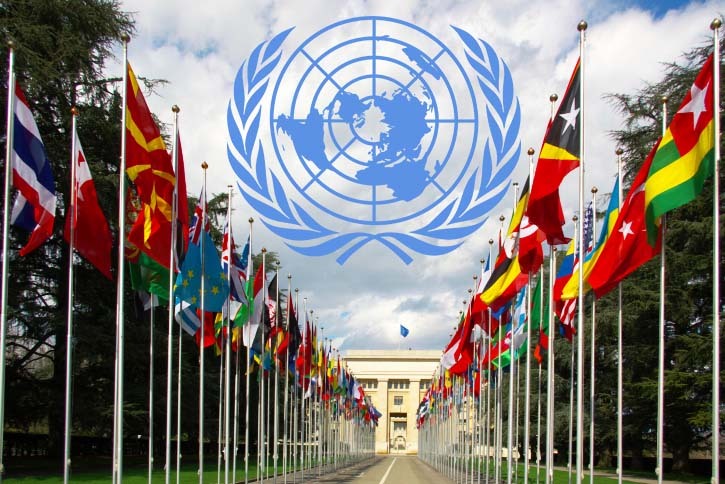 The General Assembly analyzed the draft resolution "Need to end the economic, commercial and financial blockade imposed by the United States against Cuba", presented by the island. The resolution is approved every year by the Assembly since 1992; however, this time the debate will be extended for two days and the voting will take place on November 1. According to Cuban Foreign Minister Bruno Rodríguez, the delegation of the North American country presented eight amendments that seek to delay the vote, Granma reported. 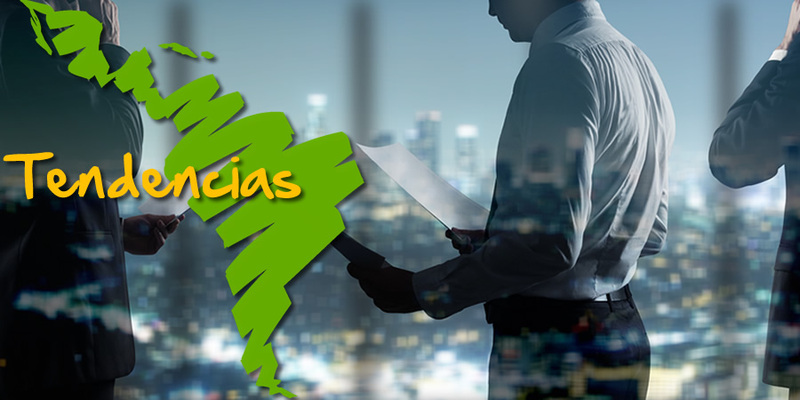 The president of Cuba, Miguel Díaz-Canel, thanked the international community for his support of the island in his official Twitter account. The debate did not involve countries traditionally allied with the United States, such as those of the European Union, Canada or Australia, which, despite their closeness to Washington, usually vote in favor of the Cuban initiative. Since 1992, Cuba permanently denounces the hostile policy imposed unilaterally by Washington since February 1962, which according to the island's authorities, "intends to surrender the Cuban people by hunger and cause the government to fall." So far, the Government of Havana has had the majority support of the international community and in the last three years, 191 of the 193 member countries of the UN - with the exception of the US and Israel - have voted the project together with Cuba . According to the report "Need to end the economic, commercial and financial blockade imposed by the United States against Cuba", which describes the period from April 2017 to March 2018, this aggressive US policy caused millions of losses to Cuba. According to official figures issued in Havana, the accumulated damages for almost 60 years amount to 933,678 million dollars, taking into account the depreciation of the dollar against the value of gold in the international market. The main sectors affected by the blockade are food, health, education, right to development, and damage to foreign trade and finance. Japan considers the US trade policy "painful"